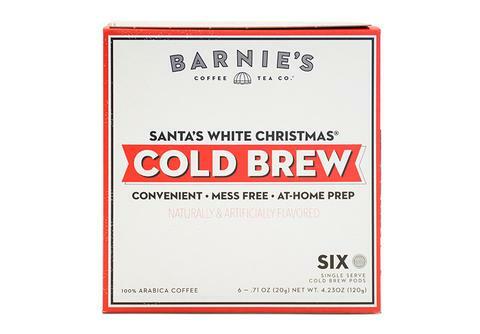 7 Kids and Us: Barnie's Coffee Cold Brew is Now Available in Convenient Pods! 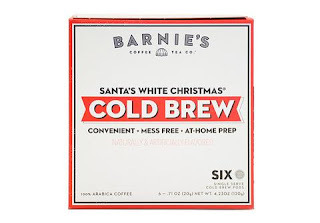 Barnie's Coffee Cold Brew is Now Available in Convenient Pods! So I have to admit, I like cold brew coffee, but I don't exactly know what it is. Well, until now. I always thought it was just regular coffee that had been refrigerated without adding ice, so it didn't get diluted. I WAS SOOOOOOO WRONG. 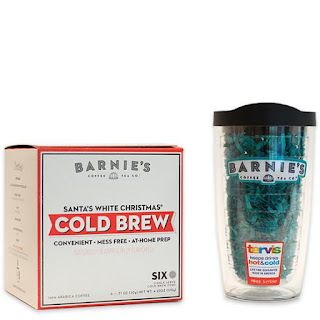 Barnie's Coffee recently sent me a kit to try making my own cold brew coffee at home, along with these awesome step by step instructions. One pod. One great cup of coffee. balanced flavor. It tastes naturally sweeter and bolder than its traditionally hot-brewed counterpart. It also gives you almost twice the caffeine with less acidity. Want to take it with you? No problem. Cold brew pods allow you to brew and enjoy cold brew wherever you go. Whether you’re traveling, going to work, or going on a road trip – you’ll never have to go without cold brew ever again. You might be wondering - how do I even cold brew? It’s simple. Now, I make my coffee the night before and when I wake up, BOOM I have cold brew coffee waiting for me, ready for my cream and sugar! Barnie's Cold Brew Pods were super easy to use too, and they really taste great! You can check out the full line here.